Ah, the holidays. 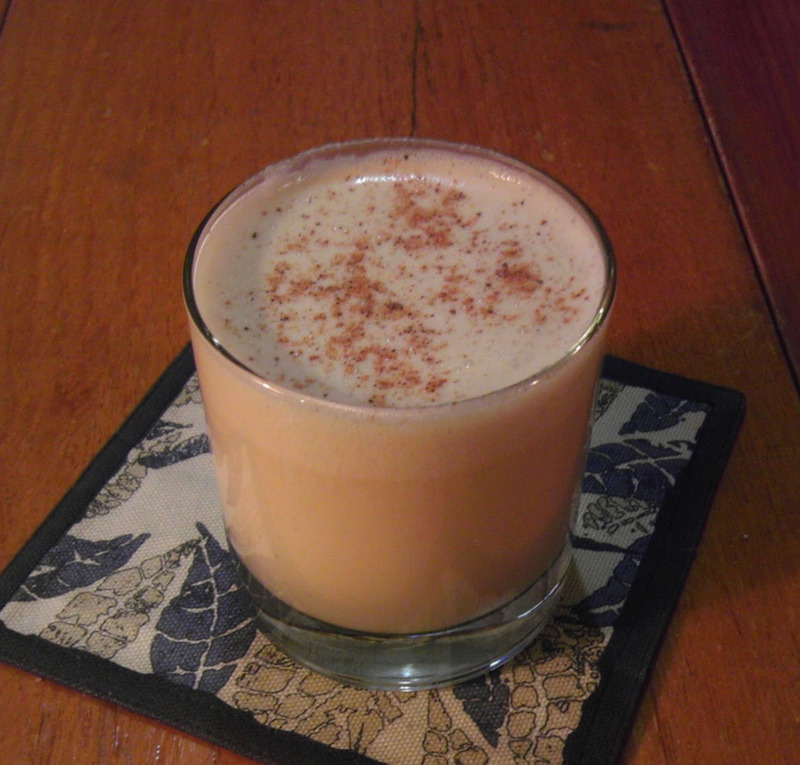 Time for gingerbread lattes, family dinners, and my new favorite, eggnog. I'd never even had it until last year, when a buddy of mine made some on a whim. His recipe called for "a few ounces" of bourbon, for which I subbed in a half bottle of Zaya rum. This year, I'm making a paleo version. Originating in England, it's said that the name eggnog was shortened from "egg 'n' grog." Grog being a common Colonial term used for a drink made with rum. Since brandy and wine were heavily taxed in the colonies across the Atlantic, rum from the Caribbean was a cost-effective substitute. The inexpensive spirit, coupled with plentiful dairy products, made the drink a favorite in America. 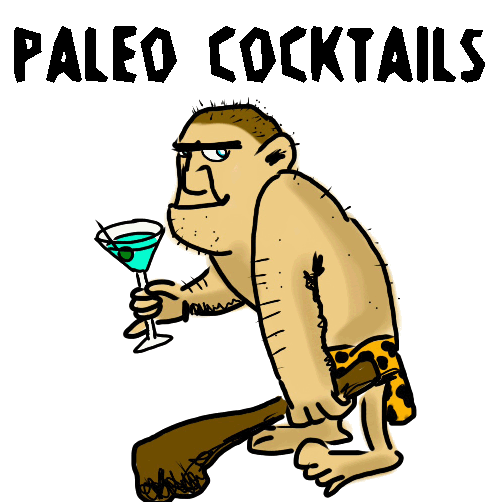 Now we're going to make it a favorite of cavemen. In a mixing bowl, beat the egg yolks, gradually adding the coconut sugar until it's dissolved. Stir in the coconut milk, heavy cream, rum, and nutmeg. Separately, beat the egg whites to soft peaks. Gradually add the last tablespoon of sugar while beating until you get stiff peaks. 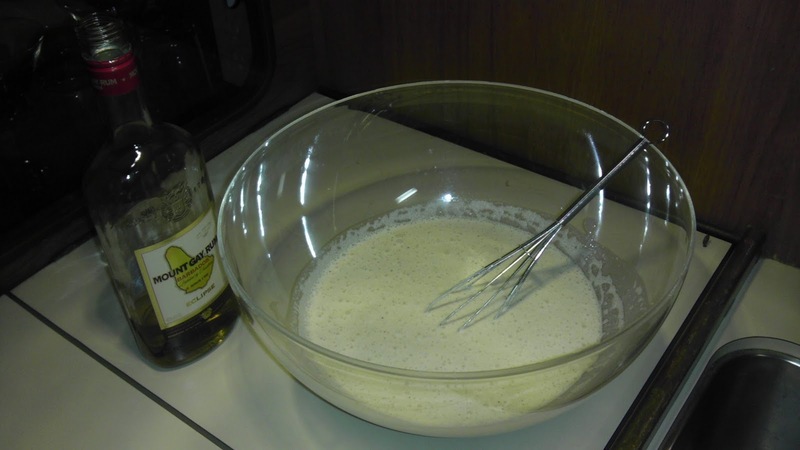 Whisk this into the rest of the mixture and chill before serving. Serve in a glass of your choice and garnish with a dash of nutmeg. Don't use a rum that's spiced or too sweet. Mount Gay Eclipse works nicely. Cheers!